Thank you for your interest in iRoofing Toronto services. 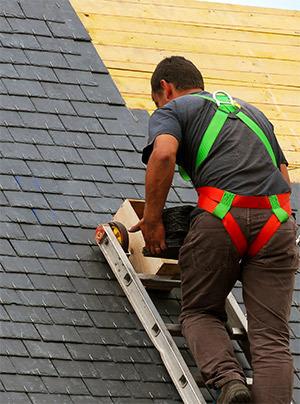 We appreciate you allowing us the opportunity to provide you with a free estimate on all your roofing projects. Please fill out the form below and we'll contact you shortly to schedule an appointment.